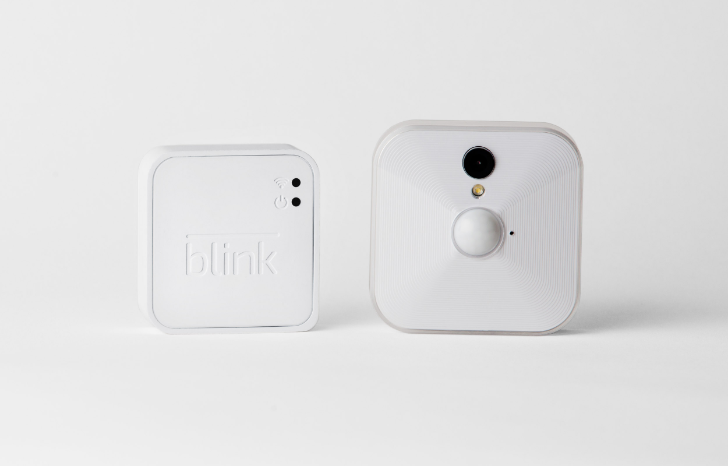 In her review, Rita called the Blink indoor home security camera "an interesting proposition that falters in execution." In spite of its shortcomings, one of the Blink's virtues was its battery life. Both the original Blink and the outdoors-ready Blink XT run on two AA lithium batteries, with two years of battery life under normal use. Now Blink is doubling down on that strength without hampering its cameras by enabling three video recording modes: Saver, Standard, and Best. 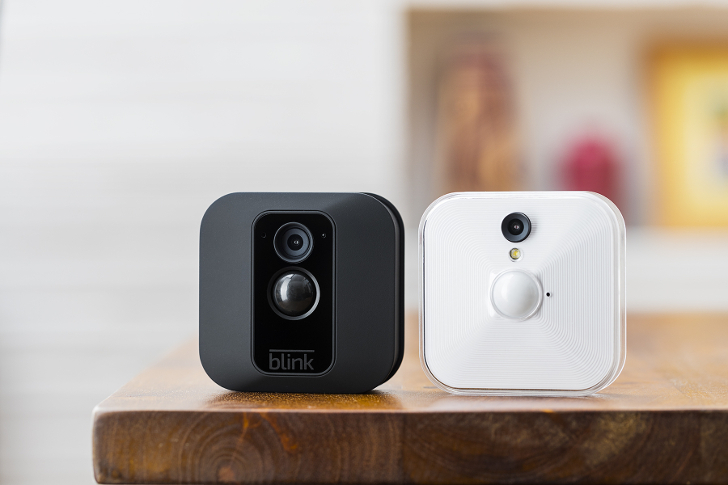 Blink, the company that makes affordable and portable home security cameras (see my full review), has been on a bit of a roll over the past few months. First, it added Alexa support to arm and disarm the system and inquire about the latest recorded videos, then it announced an outdoor camera, the Blink XT, with weather-proofing, 1080p video, and an IR night vision sensor. Now it's releasing a whole host of upgrades and gear to complement its system. 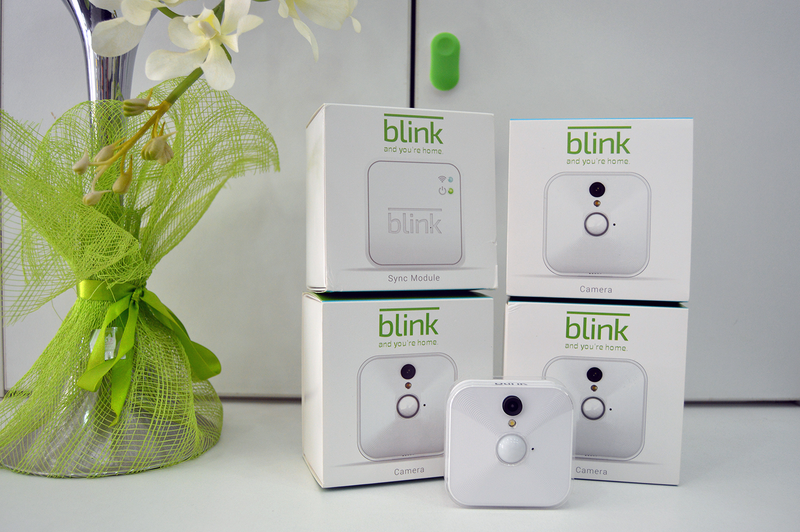 To begin, Blink's Sync Module, the one that connects to your WiFi and serves as the central hub for all the small wireless cameras, has an upgraded version with 4G Cellular support and battery backup so your system remains up and accessible even when WiFi is down and there's no power. When I first heard about the Blink security cameras, I was immediately impressed and intrigued. Having tried both the Piper and Canary in my pharmacy, to more or less mitigated results, the Blink seemed like the perfect solution. Piper (full review) suffers from one major flaw: the camera doesn't turn itself back on after a power failure if the back-up battery is empty (and since we have lots of blackouts here in Lebanon, I got tired of buying new batteries every two or three weeks). It also doesn't have a native scheduled arm/disarm feature; I really shouldn't have to manually arm and disarm my cameras when a simple time-based schedule is easy to implement. Lately I've been looking at security cameras for homes and small businesses. Among the different options, Blink makes a very compelling proposal. Forget about wires and always-on connectivity, forget about monthly plans and limited server storage, the system works wire-free, hassle-free, and well, completely free after the hardware purchase. You just need to put in 2 AA batteries and they'll last up to 2 years, getting triggered only when motion is detected and uploading 5-10sec clips to the cloud. The one problem with Blink though? Until today, it didn't integrate with any other smart home product. That summarizes most of the complaints on its online reviews: users say that you have to manually arm/disarm each camera separately in the app.